A New Leaf: Free eBooks round up! 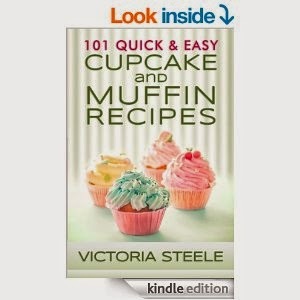 I was on amazon.com last night and saw some great e-books for free. Please check the price before automatically downloading any of these as the prices could change anytime. Click here to get the book. 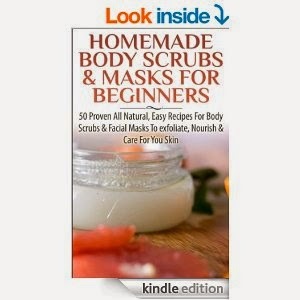 Do you know that having healthy and beautiful skin is as easy as ABC? 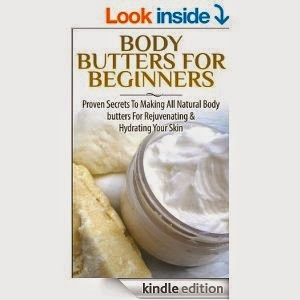 With simple to follow steps, you can make your own body butters! Whether you are a beginner or an expert chef, you can dish out a body butter recipe for you and your loved ones – not to be eaten of course, but to be applied on the skin. Say goodbye to dry, scaly skin and start giving your skin the star treatment it deserves. Click here to get the book. These are the herbs that big pharmaceutical companies don’t want you to get your hands on. These Herbal Remedies offer a safe and natural alternative to prescription drugs that only serve to make you sicker and just keep you well enough so that you have to keep buying them. Take your health back now and start using herbs to fight disease, cure ailments, and prevent sickness. 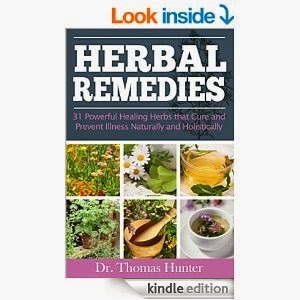 I have compiled the top 31 herbs in this book that will totally transform your life and health. Click here to get the book. Modern-day homesteaders are throwbacks to the days of old. They raise and grow much of their food, practice food preservation techniques and know how to live off the land. 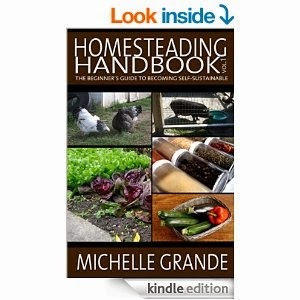 While some may scoff at the lifestyle of a homesteader, they tend to be happier and healthier than most people caught up in the hustle and bustle of the Western lifestyle. Click here to get the book. Cupcakes are just the thing to add a festive touch to your next party. Simple or elaborate, they’re colorful and tasty desserts that are just the right size to take in hand for casual entertaining. Whether you decorate them with a quick layer of frosting or adorn each with custom flowers and artistic touches, your cupcake desserts will be the hit of your next get together.